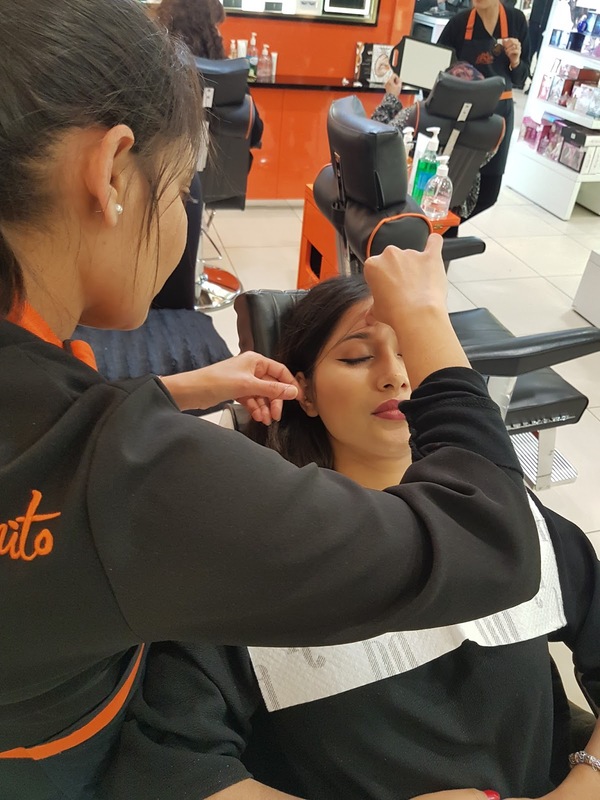 I was kindly invited by Maleah from Benito Brow Bar to get an express brow treatment. Luckily, my eyebrows were so grown out due to never having any time to get them done that the email came just at the right time! When I went into Benito I was greeted by Maleah and Lucy who offered me a seat and spoke to me about Benito. 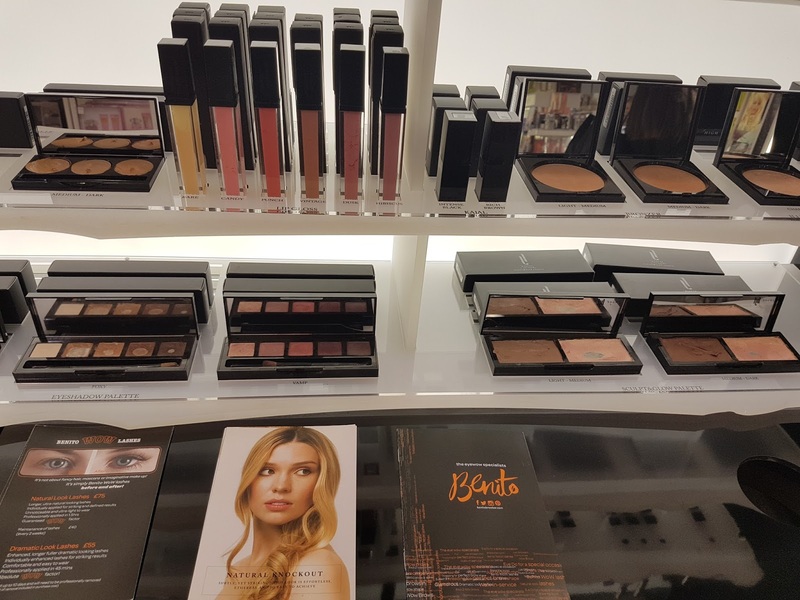 They have great knowledge about the brand and the products they use. I also spoke to them about my blog and Lucy kindly offered to take the photos! 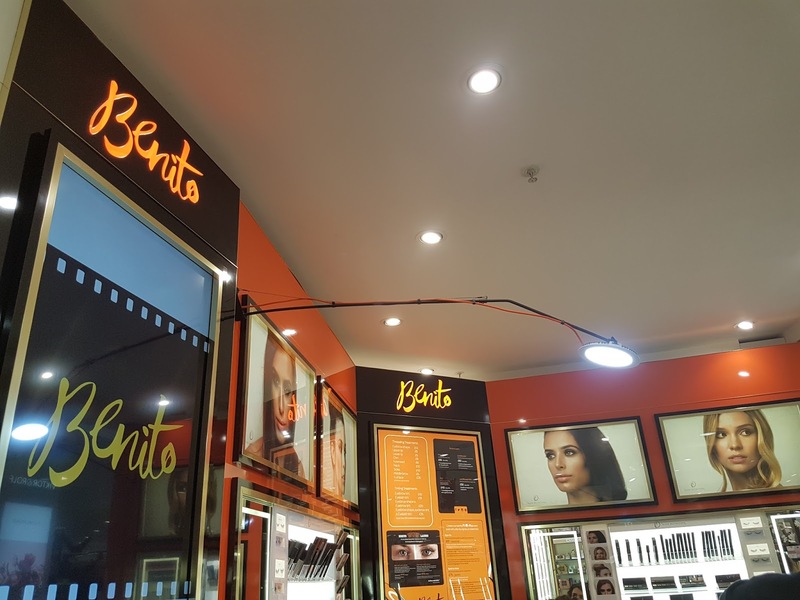 Benito bar is located inside Debenhams next to the fragrance counters. I like how it is at the back of the shop with their own space as then people can't see what treatment you are having. 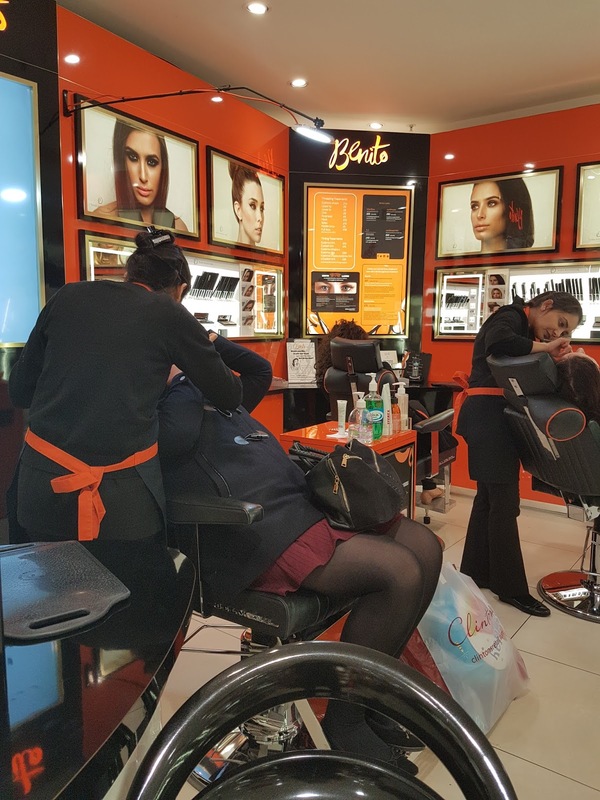 They also have a salon near New Street Station! 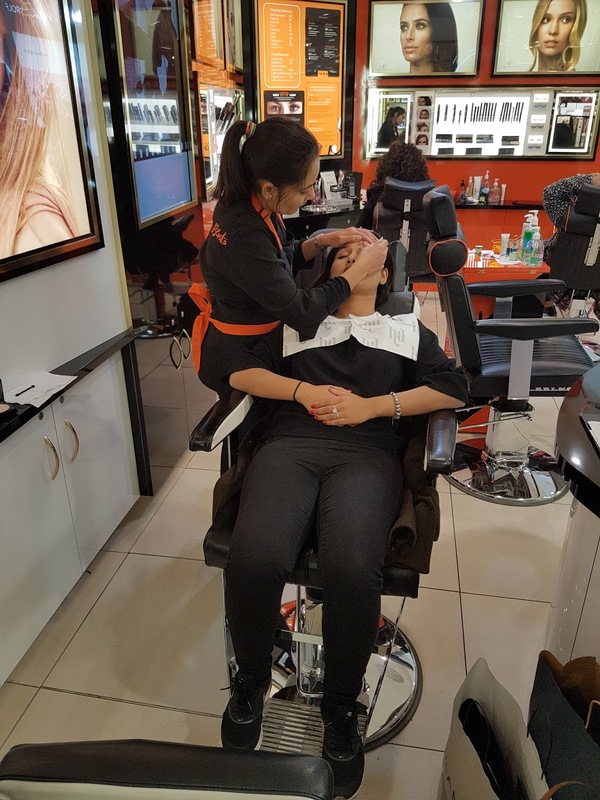 I was invited for the express brow treatment, which included shaping and threading of the eyebrows and then applying HD makeup on top. 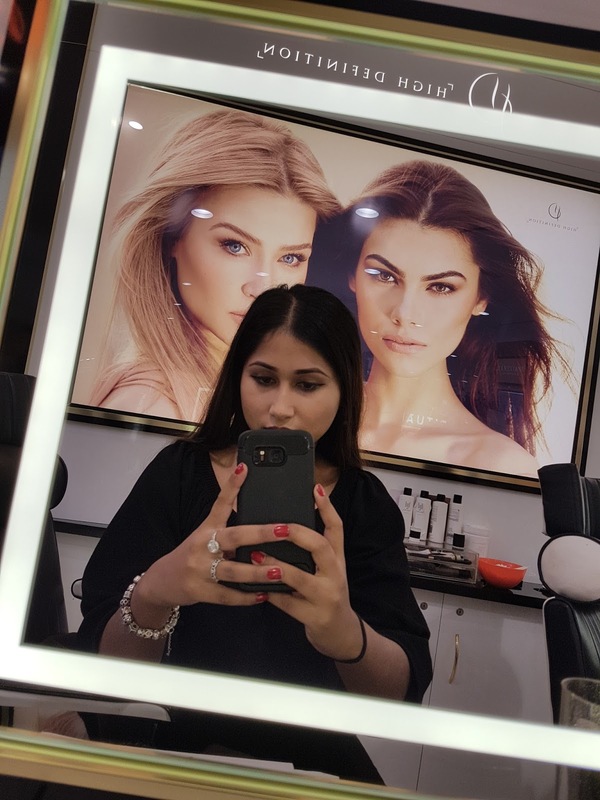 Meenu and Rekha are the two lovely ladies who perform the treatments, they have a lot of experience behind them and definitely know what they are doing. The lovely Rekha performed my treatment and let me tell you, she is amazing! 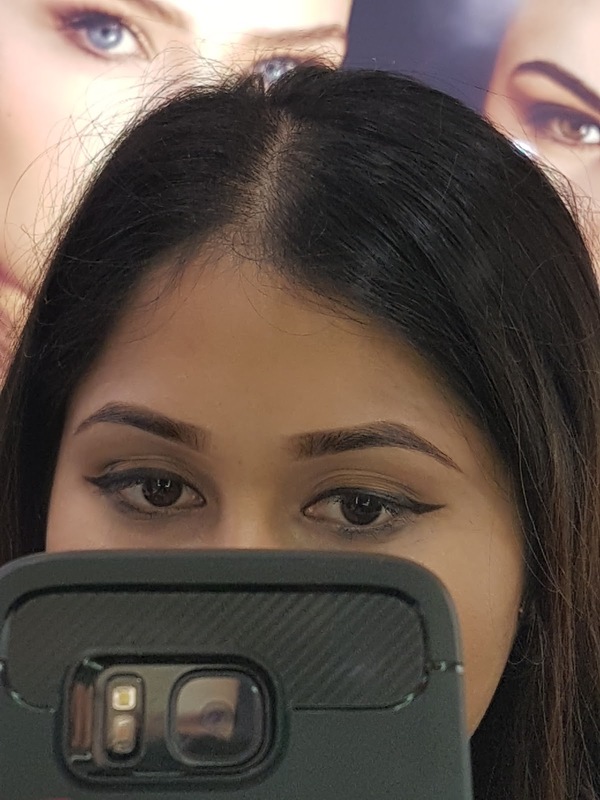 I loved the shape she created as to begin with my eyebrows were very thick and chunky and I told her I preferred thin eyebrows, its just that they had grown out so bad! She normally wouldn't use wax however, as mine were very out of shape she used wax to give me the shape and then threaded the hair around the edge to give my eyebrows the clean look. 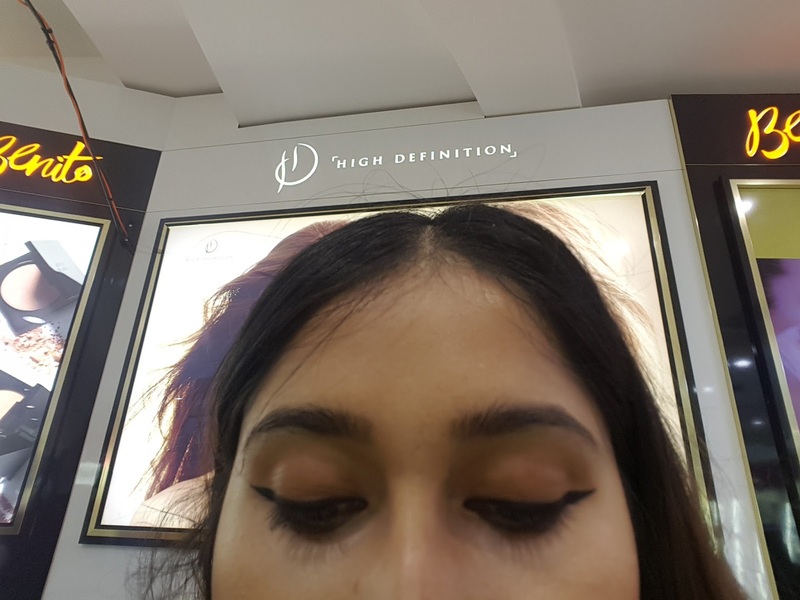 Next she applied HD brow powder and concealer. Rekha was very kind to show me how she applied the HD brow makeup as I told her I always find it difficult to make my eyebrows look equal! She used a stencil and brushed on the HD powder over the hair, it took her only a few seconds and made my eyebrows look 100x better! I am sure we can all see the difference between the first and last picture of my brows! How amazing do they look?! I am going back there again in January as I throughly enjoyed my experience this time. 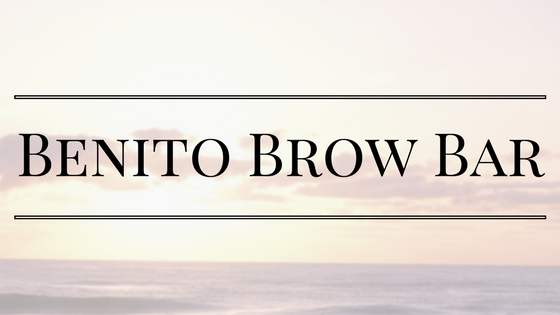 I have booked an appointment for HD brows just before I go on holiday so it will be really nice to have that fresh look. 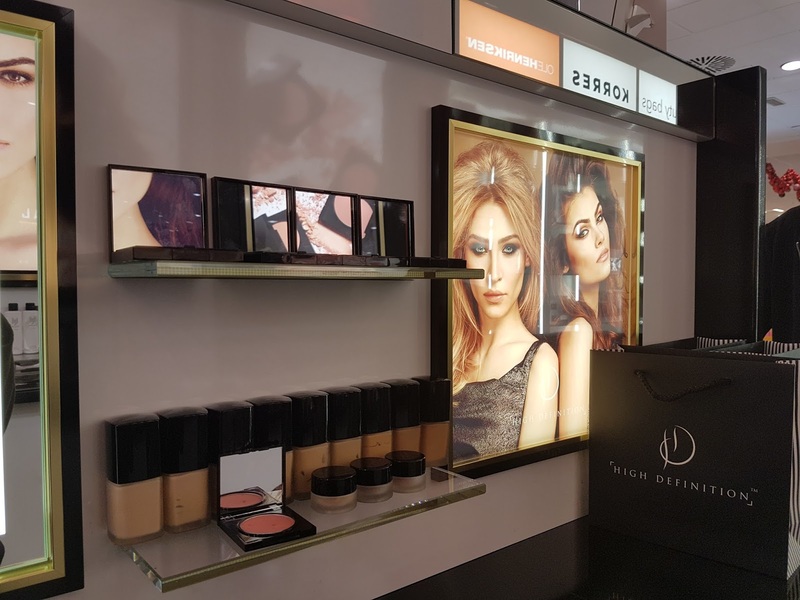 I also am thinking about purchasing the HD brow kit because of how easy it is to use and the way it looked on my brows. Benito were also kindly gave me a goody bag which was so generous of them! So would I recommend Benito Bar? Ofcourse! Without a second thought! If you have been there let me know what you think guys! Disclaimer - I was invited for a treatment which I loved therefore I have written this review. I have not been paid for this post. All my reviews are 100% honest for more information please read the disclaimer page.